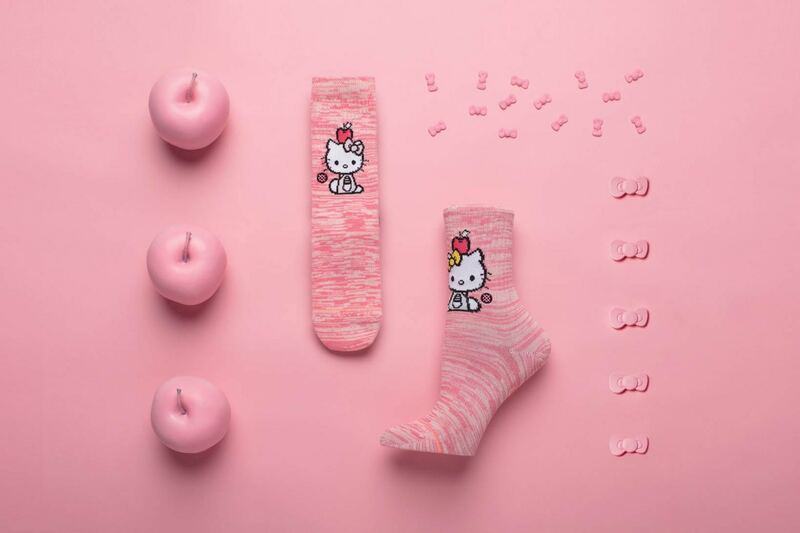 Sanrio and Stance have joined hands to launch a special sock collection for those who love everything kawaii. 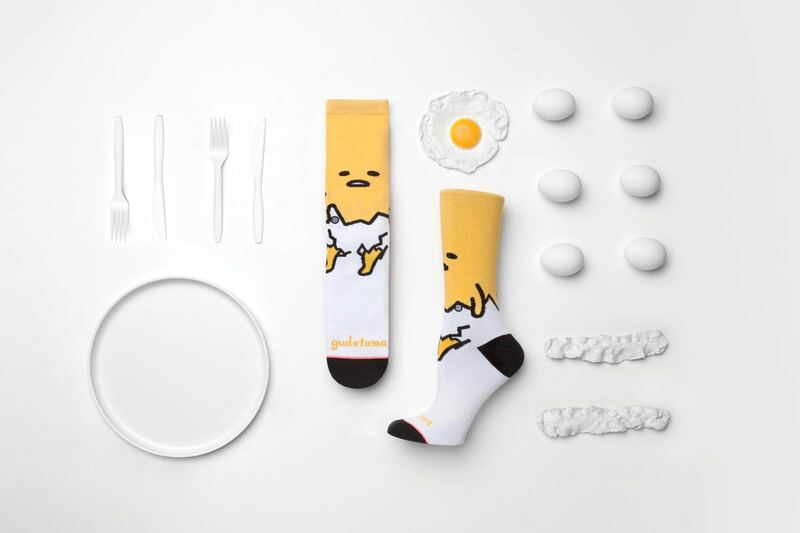 The collection features Hello Kitty, Gudetama, Keroppi, and Badtz Maru, on a range of seven sock styles for women and kids. The premium socks arrive in spring colour palettes like bright pink, fuchsia and yellow graphics in both ankle and calf versions. Priced from USD $14 to $18, these socks are available at Stance. All orders above USD $25 are entitled free local shipping within US, so sign up with us to take advantage of that!